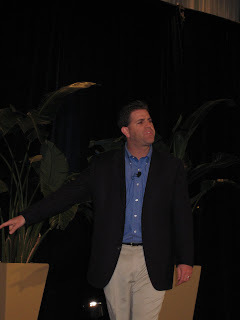 Brad’s Presentation on the internet -PODCAST! 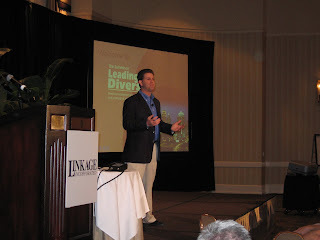 I had the chance to be one of the keynote speakers at the 2007 Summit on Leading Diversity here in Atlanta, GA. This was put on by Linkage, Inc. and they had about 700 people in attendance. 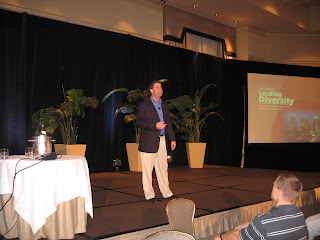 This was a great event and it might have been one of my best presentations. On this day, the group came together to learn more about diversity and bring back what they have learned to their companies. Many people from Corporate America were in attendance and they were learning a great massage. 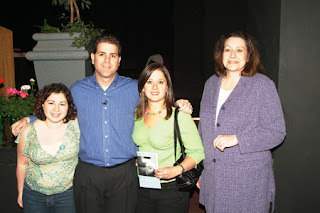 The Linkage staff were so kind and friendly. I truly enjoyed the book signing afterwards as the people just wanted to chat with me about how my presentation impacted their lives. WOW! What an amazing event. 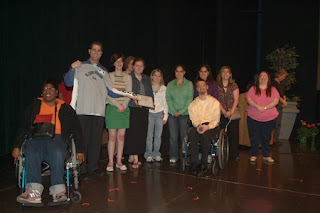 I had the opportunity to be the keynote speaker at St. Louis Community College’s Disability Awareness Week and Awards Ceremony. This event was great. I started of speaking and then the highlight was being a part of the awards ceremony where the students were recognized for their academic progress. It was just another chance to show people that with the right support, anyone can achieve success! Over 300 students attended the event. It was nice to get a chance to spend time with the Access Office staff, the Focus on Ability Club members, and some of the faculty from the school. St. Louis Community College should feel proud about the event they put together. They stand for the very best St. Louis has to offer! Cheers to each of you! 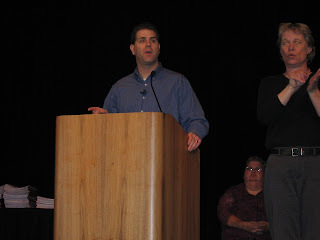 I had the opportunity to speak to the Illinois Alliance of Administrators of Special Education (IAASE), they had their 8th Annual Spring Conference and they invited me to be there keynote speaker and then do a more in depth look at how they can create a more positive classroom and school experience for kids with special needs. 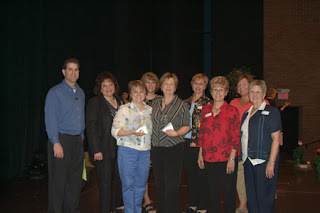 My presentation was titled, “Celebrating Abilities and Creating a Positive Attitude for All. Over 300 people were in attendance. 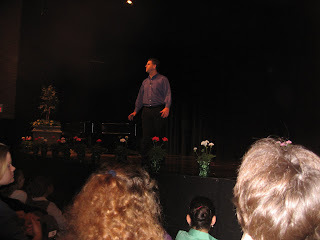 You are currently browsing the Class Performance blog archives for May, 2007.